Study the mood board below. 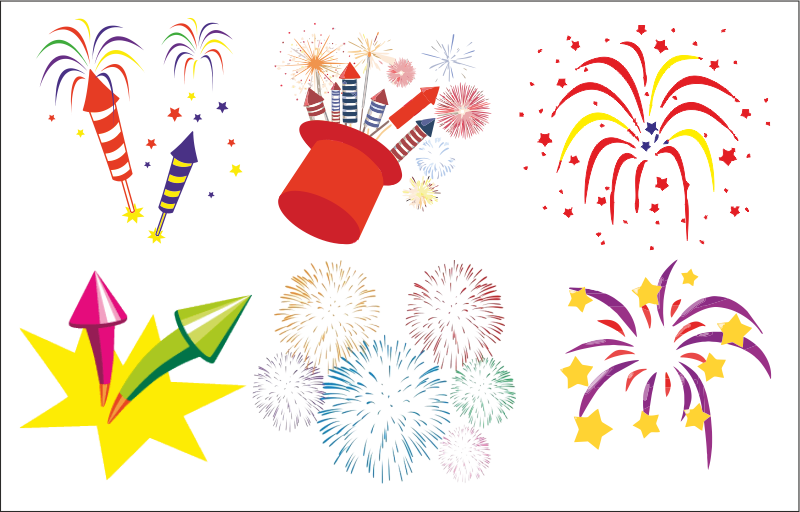 You are to produce a decorative style of writing and apply it to the word ‘Firework’. An example decorative style of writing / font is also shown below.